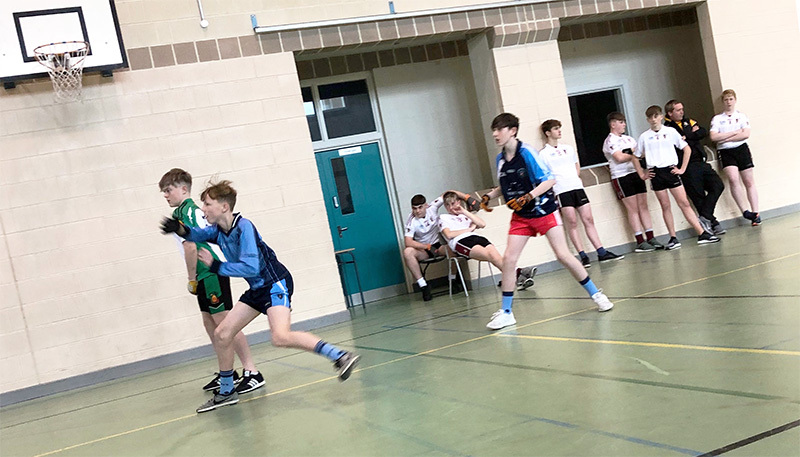 Over the last number of years, GAA Handball has seen huge growth, with an ever-increasing number of schools taking up Handball for the first time. Although St. Mary’s has wall courts in the Sports Hall and pupils play the game as part of PE lessons, the school has never competed in the sport until recently. 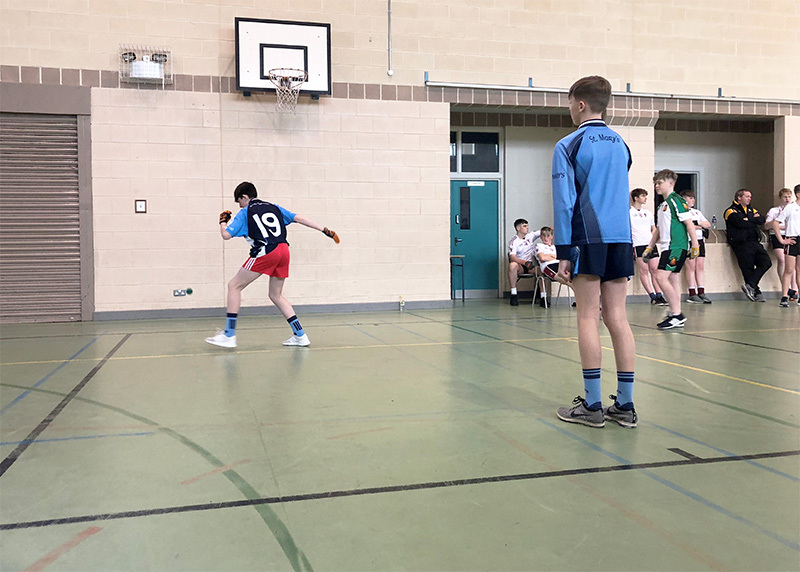 On Thursday 8 November 2018, St. Mary’s pupils participated in the school’s first Handball competition, playing against pupils from St. Ciaran’s College, Ballygawley. While the more experienced side won on the day, St. Mary’s pupils enjoyed an excellent opportunity to further develop their Handball skills. We look forward to the development of Handball within the school.